Lay on Hands- Dermalogica UltraCalming Treatment- For sensitive and irritated skin get immediate relief and gain long term control. 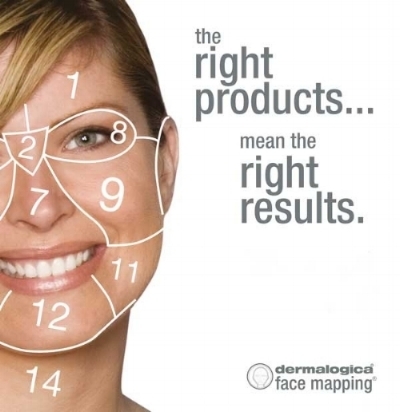 This treatment is designed for Rosacea Patients and facial includes LED light to reduce redness. This treatment takes about 50 minutes and is $130. 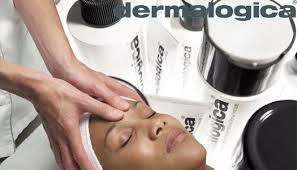 The Mercy- Dermalogica Clear Skin Teen Treatment- Banish breakouts for clear blemish free teen skin. Includes LED therapy. $75 for 30-45 minutes. Must be under 18 years old. 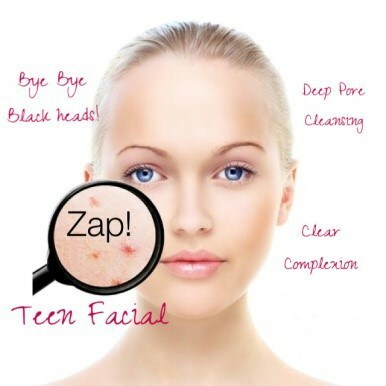 This treatment is discounted for Teens because, well we have all been there.